Marvel Comics editor-in-chief Stan Lee recently passed away at the age of 95 at a hospital in Los Angeles. Lee was widely credited with driving the growth of the comic book market around the world. 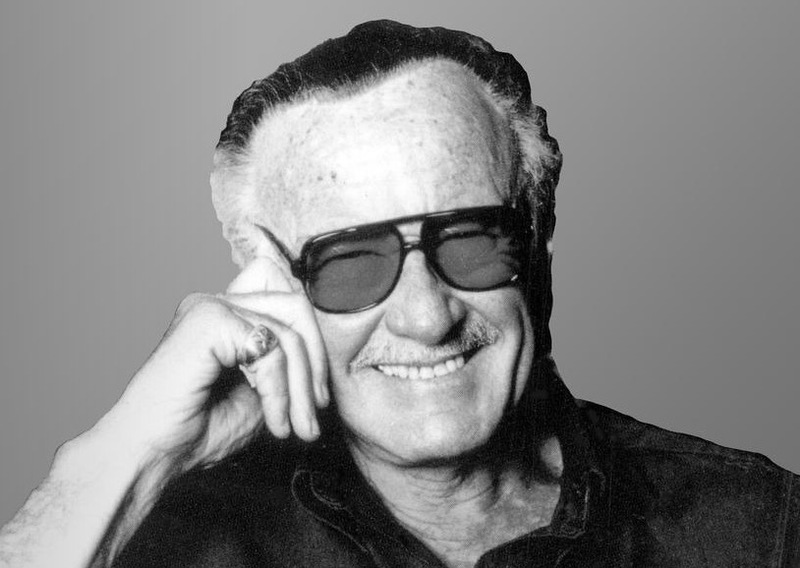 Lee had joined Marvel Comics as an assistant when he as a teenager and was associated with the brand until the time of his passing. While Lee was working at Marvel in the early days, his boss asked him to create a line of superheroes to compete against DC Comics. Along with artist Jack Kirby, they created the Fantastic Four, Hulk, Thor, Iron Man, and X-Men. And then he created Daredevil with Bill Everett and Doctor Strange and Spider-Man with Steve Ditko. What Lee did that was unique was create superheroes that often struggled with tempers, vanity, and sadness. This made the story arcs much more interesting and this style may have saved the comic book and the superhero concept. Lee also made a number of cameos in Marvel films before passing away.